Saskatoon Clayworks is a teaching studio that focuses on many different types of ceramic art. Our goal is to create a fun atmosphere that is both welcoming and supportive. Our full range of classes cater to both beginner and advanced potters. 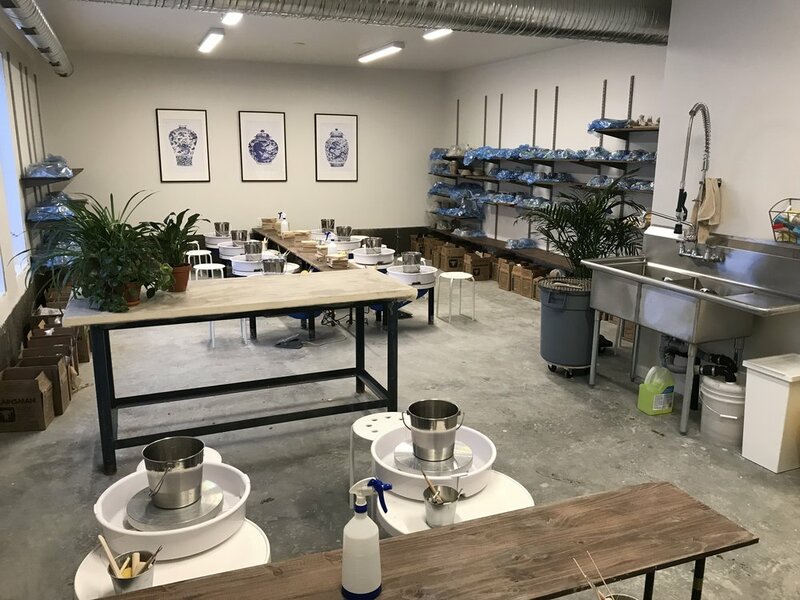 This includes a fully equipped group studio space with open access - 7 days a week for skilled students and hobby potters. Along with classes, Saskatoon Clayworks also specializes in custom manufactured ceramics and tile work.